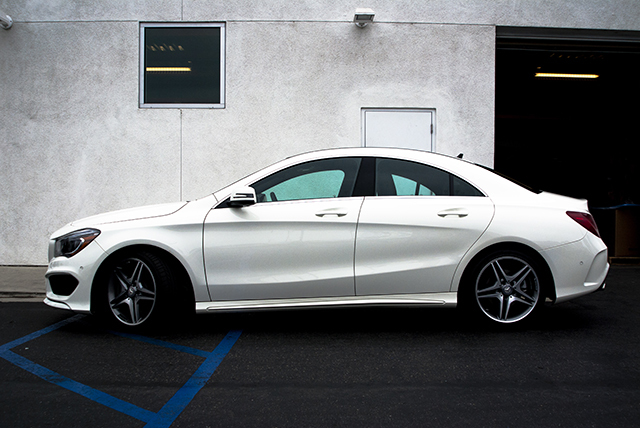 Why Lease a Mercedes-Benz with Us? Mercedes-Benz vehicles are renowned for their high standards of performance, comfort, and technology. Leasing represents a flexible way for you to enjoy those benefits and allows you a low cost way to drive one of the finest automobiles in the world. 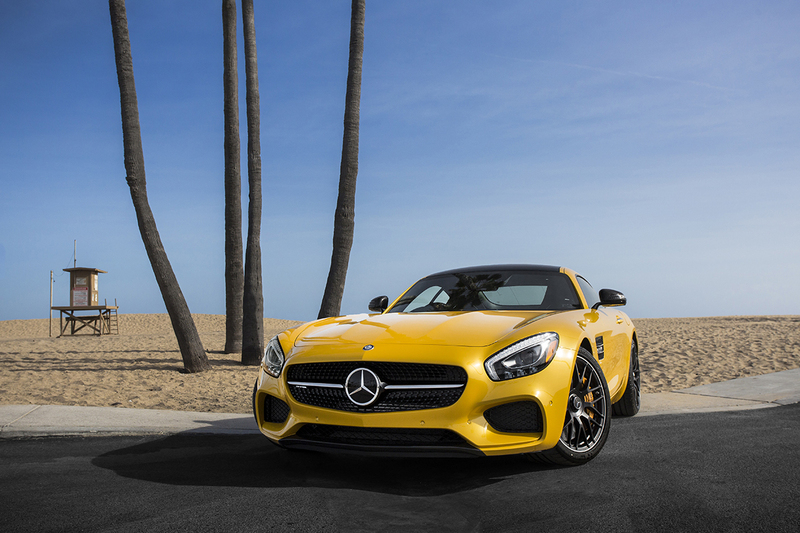 Mercedes-Benz of Maui will customize your lease to suit your specific needs. Do you dive a lot or a little? Are on a budget because you just graduated from school? Do you want the top of the line model? Is your business looking for a vehicle with tax advantages? Whatever your circumstance, we will have all your needs met! We know everyone dreads the end of a lease, so we have made the process easy! All you have to do is return the car, we take care of the rest! Did you grow attached to your Mercedes-Benz? Well, we have purchase options available for you! 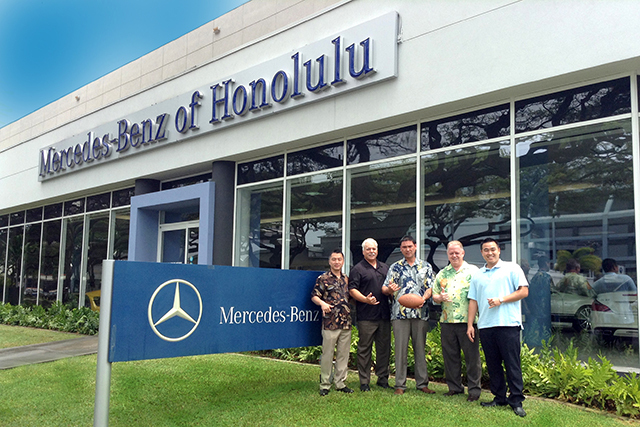 Mercedes-Benz of Maui are known for their exception service and ensure that you will be given full attention. It is our mission to make you feel special and to treat everyone that works with us like a regular. Come experience it for yourself! 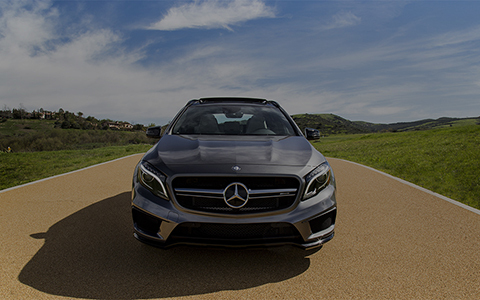 When you lease a Mercedes-Benz vehicle, we’ll customize a payment plan that meets your needs. This means you’ll only pay for the portion of the vehicle that you’re going to use, instead of being charged a monthly payment that represents the complete value of the vehicle. 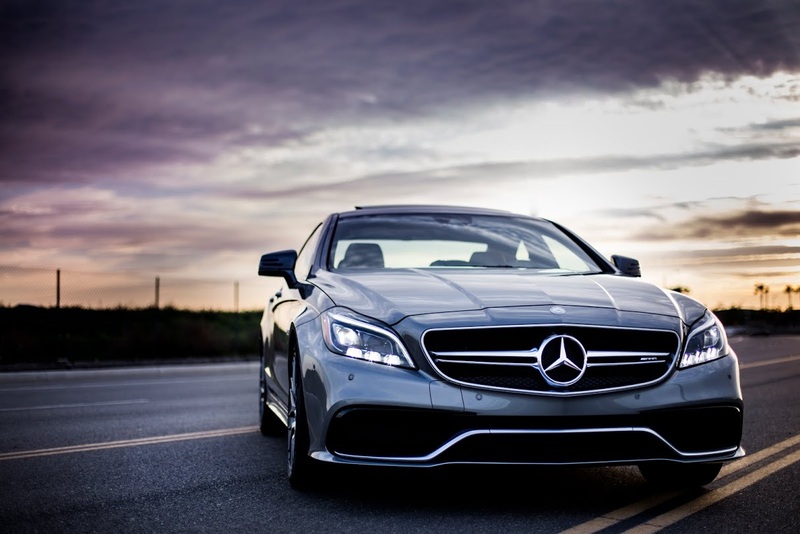 If you’re driving your leased Mercedes-Benz for business purposes, you could even be eligible for tax advantages.Leasing a Mercedes-Benz also give you a chance to drive a brand new car every few years, the payments are typically lower than finance payments. At the end of the lease term, we’ll be able to provide you with a number of options — you even retain the right to purchase. Of course, if you simply want to return the vehicle, we’ll take care of everything. Mercedes-Benz of Maui are authorized Mercedes-Benz lease return centers, meaning that we can provide lease end options regardless of which dealership you originally leased the vehicle from. If your lease is set to expire within the next few months, we strongly suggest allowing our factory-trained technicians to carry out a pre-inspection of your vehicle. They’ll evaluate its condition, then discuss excess wear and tear before helping review your options. We’ll also answer all your lease return questions. Love your current Mercedes-Benz so much you want to extend your lease another year or purchase it outright? We can provide you with all the details and arrange competitive financing. Don’t have time to drive to a dealership to receive an inspection or turn in your lease? Don’t fret — we’ll come to you instead. 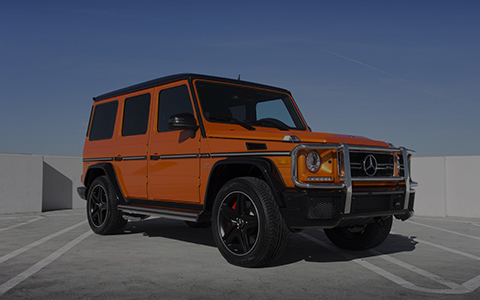 EXCHANGE – Exchange your Mercedes-Benz for a brand-new model. MILES – Purchase additional miles if you’re close to the limit. RETURN – Let Mercedes-Benz of Maui assist with your vehicle inspection and return. Fletcher Jones in conjunction with Mercedes-Benz Financial is proud to announce the Rising Star Program. With three distinct paths to assist customers who have minimal credit histories with the purchase or lease of a Mercedes-Benz, we will help guide you along the way! A College Graduate – Geared toward those with a degree, no car credit and now progressing in their career? A Student – Local & international students needing a path toward approval? First Time Buyer –For those with limited credit who do not require a high amount to finance?